that effectively converts a digital SLR (single lens reflex) camera into a video camera. and serious amateur sector of the market. for the iPhone and a range of hardware accessories. to focus attention on the word “MY” for both company and product naming. every language by utilising a universally recognised symbol. 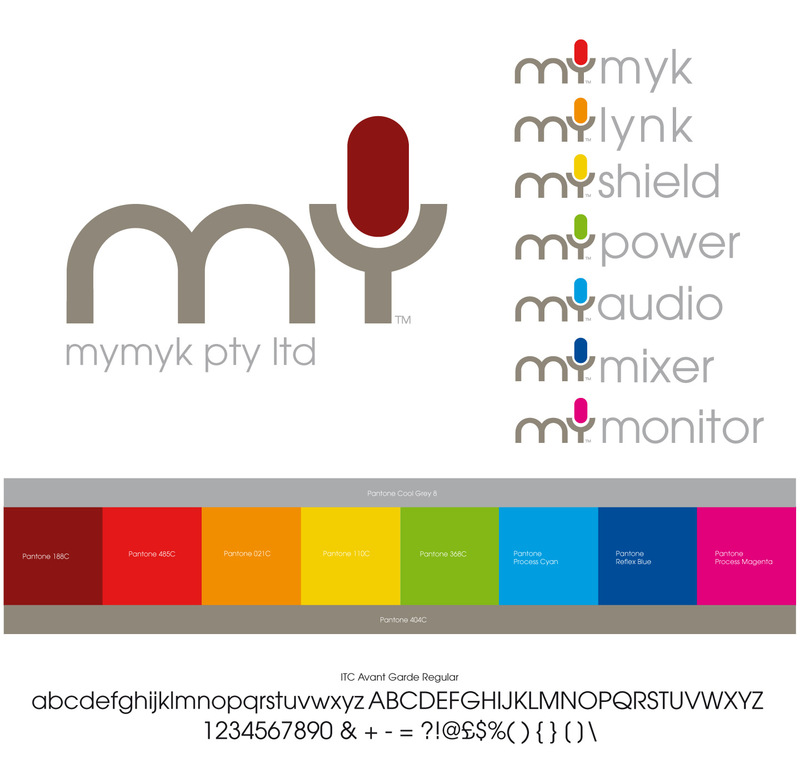 as a reference point from which to examine re-positioning the existing MyMyk brand. mass appeal for the wider audience of GoPro and other action camera video makers. 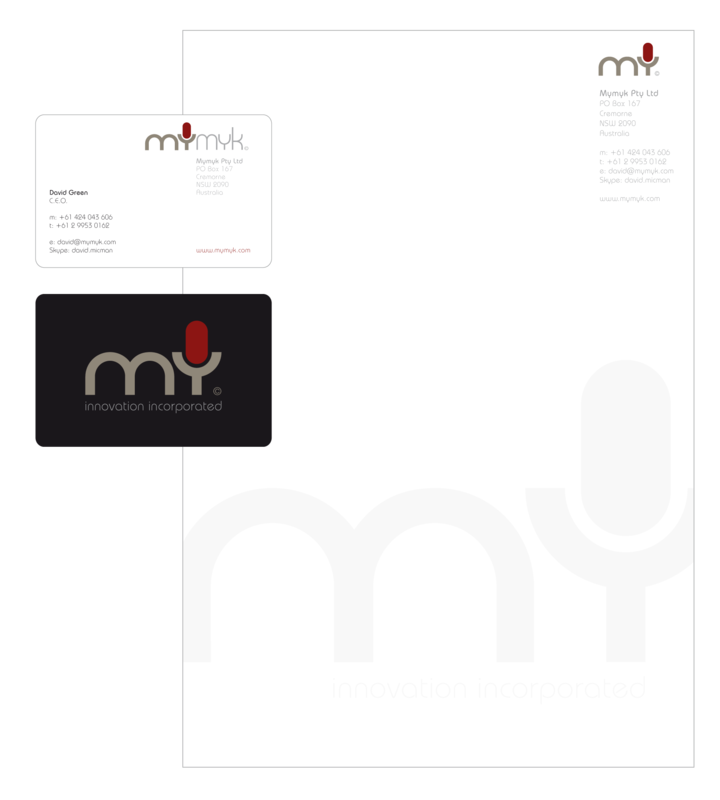 The business card design illustrates that it would not be necessary to change the company’s name. And the new brand treatment was not intended to be applied to existing products. and values to facilitate penetration of broader consumer market sectors. 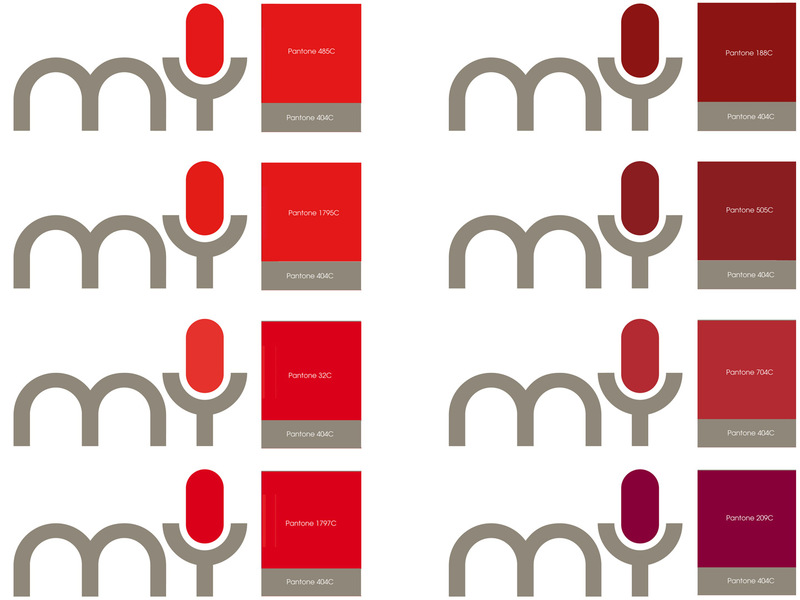 of a close-mic (shown left) which has just been released under the name sportsmyk. The other striking advantage of the MY icon logo is how well it sits on products with tiny surface areas. “We really appreciate the outstanding service you have provided. 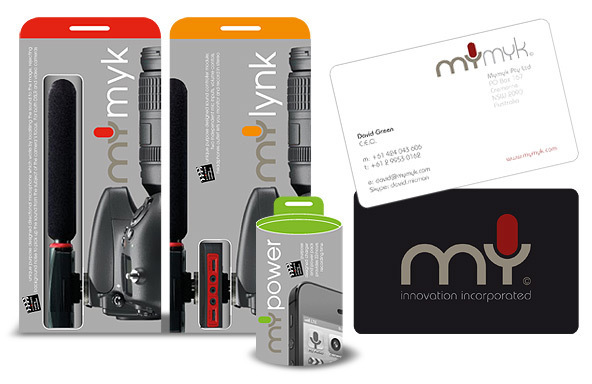 Ingrid Shears, Managing Director MyMyk Pty Ltd.